​Leicester City manager Claude Puel claimed his side deserved at least a draw against Manchester United on Sunday, following their 1-0 Premier League loss to the Red Devils. It took United just nine minutes to open the scoring at the King Power Stadium, as Marcus Rashford expertly controlled Paul Pogba's dainty through ball, before smashing home an emphatic finish. Despite a spirited second half performance, the Foxes couldn't find an equaliser, and slumped to their sixth home defeat of the season. 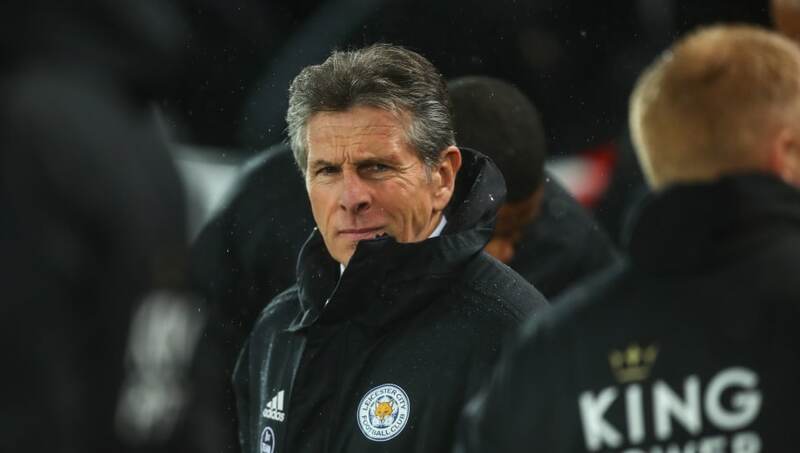 Speaking in the wake of the ​defeat, via Sky Sports, Puel said: "When you see all the chances and half-chances we had, we deserve a minimum of a draw. I think it's not a fair result but I'm angry about our poor performance at the beginning of the game. To concede another goal early, to have to chase the game is always difficult. "It's a big disappointment for the players, the staff and the fans because we found a good quality in the second half. "(We had) a lot of chances to come back and we have to seek a different explanation in our poor performance at the beginning of games. We have to take responsibility. But it's a shame because it was not a fantastic start from ​United. We played behind and sideways, without pressing or enough intention to go forward." ​Leicester's loss saw them remain in 11th place, but they could be overtaken by ​West Ham United on Monday, if the east London side can overcome ​Liverpool. With just 13 games left of the season, the Foxes look like they will have to settle for mid-table mediocrity, with any hopes of securing Europa League qualification fading quickly.